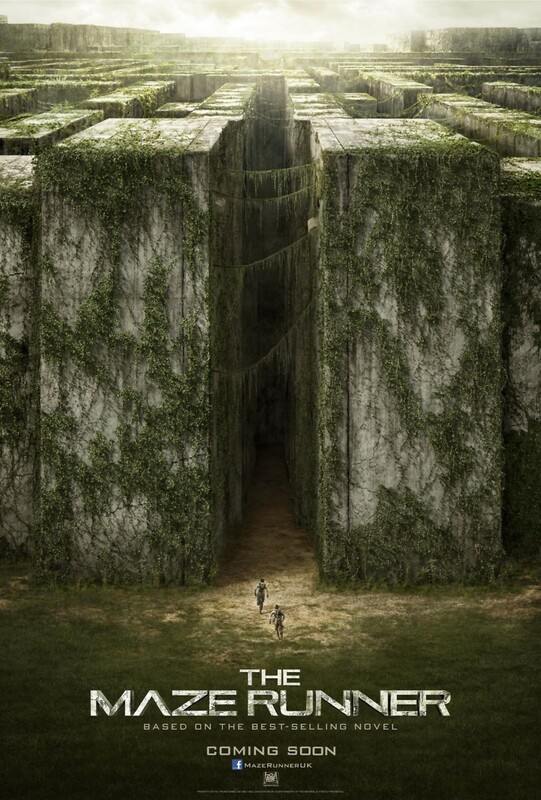 The Maze Runner DVD and Blu-ray release date was set for December 16, 2014. Thomas wakes to find that he can remember nothing more than his name and a few dim memories of a group named W.C.K.D. Thomas quickly discovers that the other young men where he awoke have the same memory issues too. The young men live in what they call the glade and survive by their wits. The glade is surrounded by a large maze that is home to some truly unspeakable horrors and traps the boys. After Thomas arrives a comatose girl appears with a mysterious note. As his memory comes back it bits and pieces Thomas must find a way to get through the maze and hopefully gain back the life he once had.